Last month, we were lucky enough to get a sneak peek at 20/20 Lawrence, the latest apartment project from Zocalo Community Development. 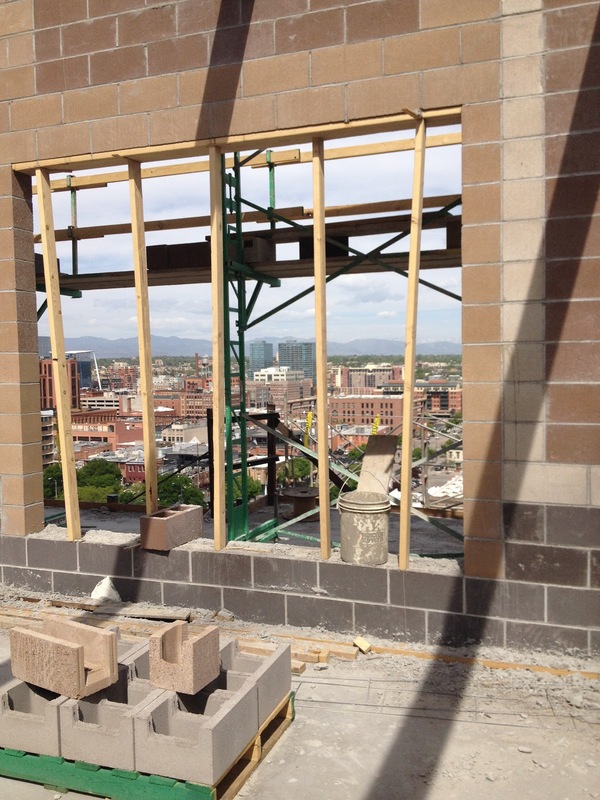 Located in Denver’s Ballpark neighborhood, the 231-unit apartment building is running three weeks ahead of schedule and should be ready for residents by December. Like Zocalo’s other apartment developments, 20/20 is designed with the environment in mind and features an array of eco-friendly features, including Energy Star-rated appliances and high-efficiency water fixtures that use 34 percent less water than standard products. The project also boasts some unique amenities for downtown dwellers. 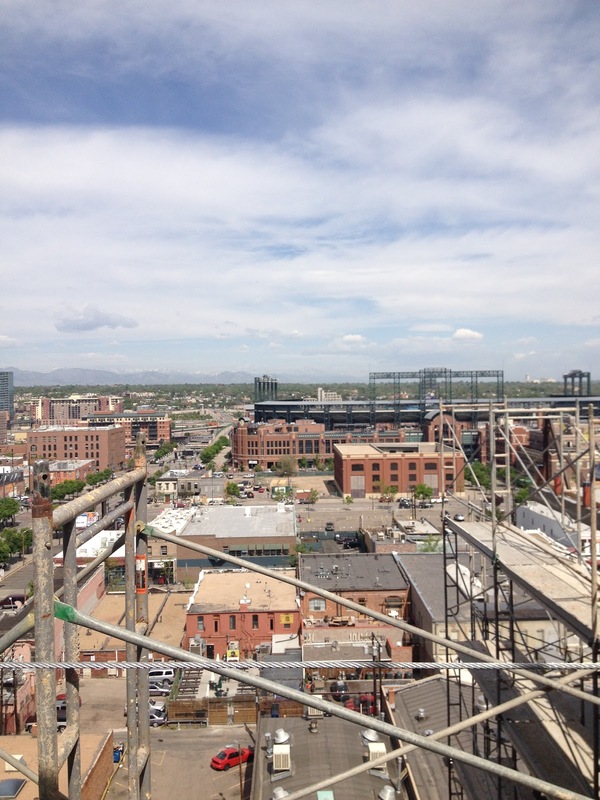 Dog owners will have their very own roof-top bark park with artificial grass, while health-conscious residents will work up a sweat in a fitness center featuring state-of-the art exercise equipment and amazing views of the mountains and Coors Field. The rooftop outdoor lounge area which includes a fire pit, a community grill, hot tub, and a sun deck is a great place to hang out or even host a small get together. The building is also structured for people who may be working from home with a community kitchen, a computer station, work spaces, and even a conference room. 20/20 Lawrence will be Zocalo’s third LEED certified development. The company has plans to break ground in the coming months on a 218-unit project adjacent to Union Station. The 11-story apartment building, dubbed Cadence, will provide easy access to Denver International Airport, ski resorts and other regional hubs. 20/20 Lawrence’s leasing center is scheduled to open this summer. But if you want info on this project sooner, simply click here to visit the project’s website.